Life Retreat Studio is set at the breath-taking foothills of the Hottentots Holland mountain range, on Africa’s premier Lourensford Wine Estate. We form South Africa’s first complete Healing Hub of its kind. Our studio offers a selection of healing movement modalities (Yoga, Pilates, Tai Chi, Meditation, Pregnancy Yoga, Bootcamps, Sunday morning Outdoor Yoga classes). 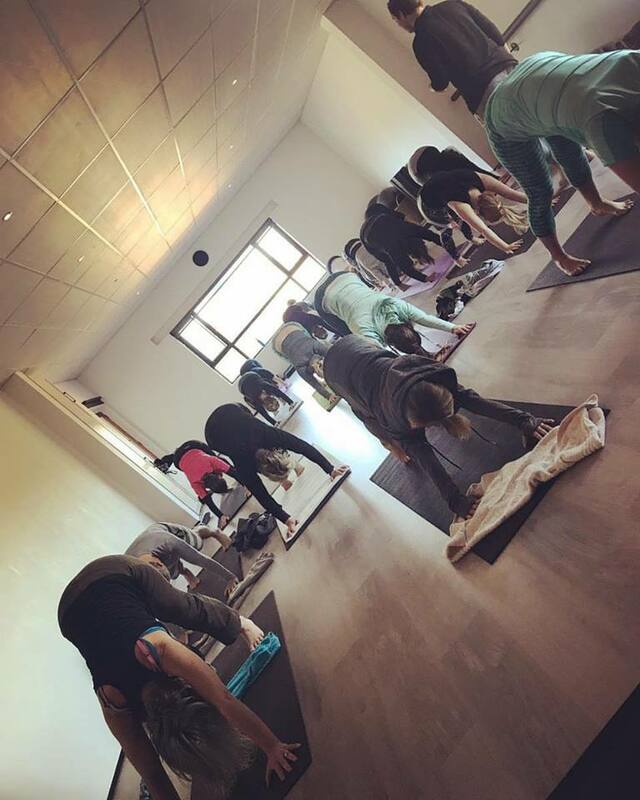 We have beautiful venues for conferences, trainings, workshops and wellness days, and run Yoga retreats in some of the most gorgeous venues in the Western Cape!